Hello Friends For WordPress theme is very important for a GUI based and It’s More Dependent on SEO because SEO is very important and You aware about Page Speed and Page Loading Time and Must It’s Size. I especially make this post for a theme which loaded fast and got better rank on GTMetrix. I also Put GTMetrix score for every theme. You should try every theme by your Design which looks like better. Here Free WordPress Themes List Must See It and also Use it you are on Your Site. Iconic One is a Premium theme built for speed, fast loading and increase speed of opening any page. Iconic one’s Best Feature is also compatible with Yoast SEO and All in One SEO Plugins. Iconic one setup the theme in minutes, you can easily upload the logo, modify the background color, footer text, social media URLs without touching any line of code. It utilizes latest HTML 5, CSS3 and WordPress native functions for creating the awesomeness that looks good on every browser. The bonus of theme is support is free and a theme is also free for beginners. Sparkling is a clean minimal and responsive WordPress theme well suited for travel, health, business, finance, portfolio, design, art, photography, personal, e-commerce and any other creative websites and blogs.parkling incorporates latest web standards such as HTML5 and CSS3 and is SEO friendly thanks to its clean structure and codebase. It has dozens of Theme Options based on WordPress Customizer to change theme layout, colors, fonts, slider settings and much more. 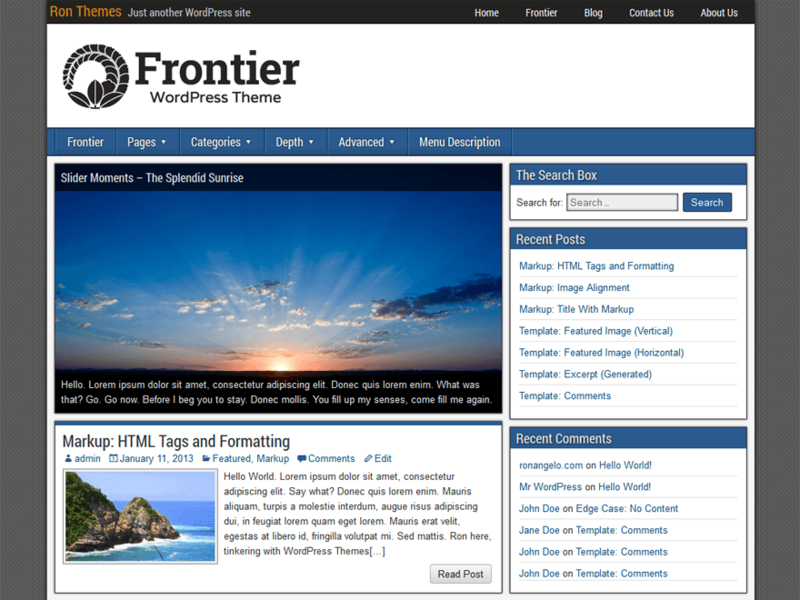 Frontier is a multi-purpose, HTML5 and CSS3 WordPress theme. It lets you choose between 1, 2 or 3 column layouts while offering independent template layouts for pages. The theme’s responsive design makes it compatible with a wide variety of devices and screen resolutions. Frontier is easy to customize through its wide array of options that are simple and easy to understand. It has a lot of strategically placed Widget Areas and Action Hooks that helps achieve a higher level of customization. 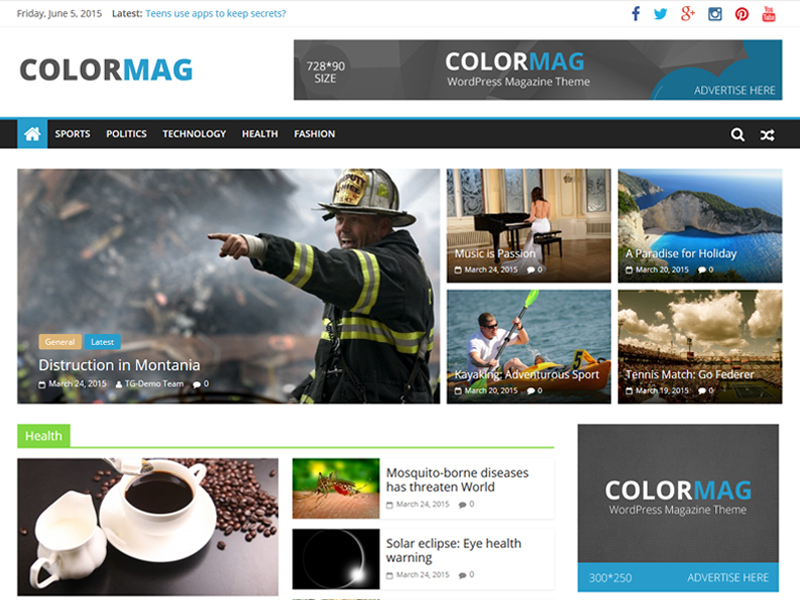 ColorMag is a perfect responsive magazine style WordPress theme. 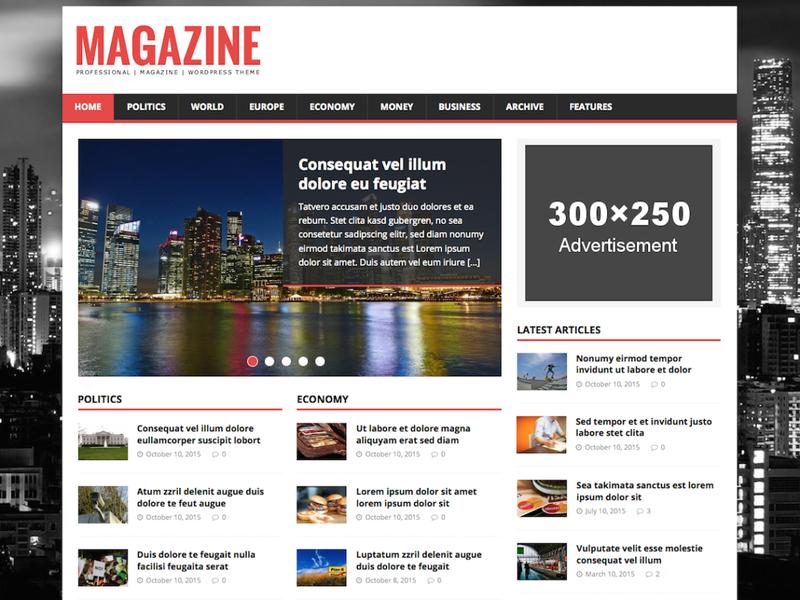 Suitable for news, newspaper, magazine, publishing, business and any kind of sites. If your site related in this categories I completely say you to use ColorMag Theme on your site really awesome in layouts and many more awesome things inside it. 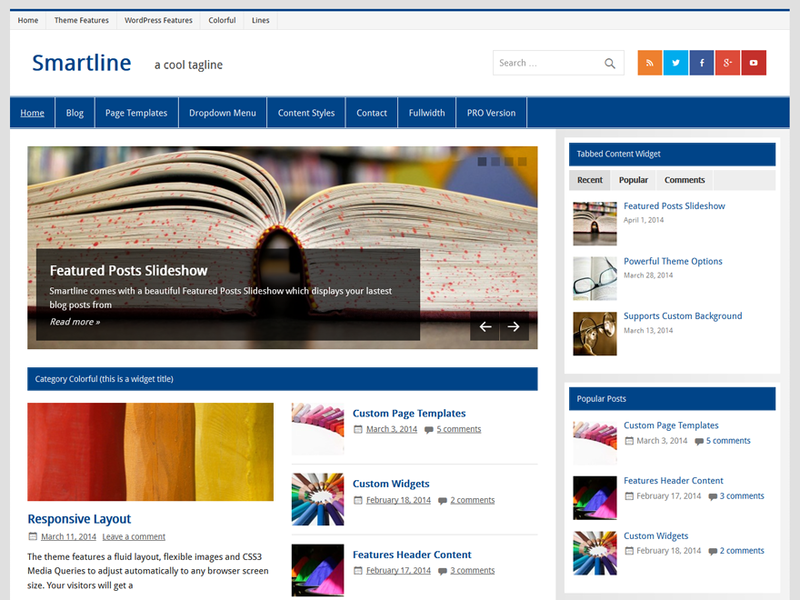 Smartline Lite is a perfect theme for news and magazine websites as well as simple blogs. The responsive design with bold colors and smart lines looks great on any device. The main highlight of Smartline is the flexible and widgetized front page template which allows you to create a magazine-styled home page with ease. 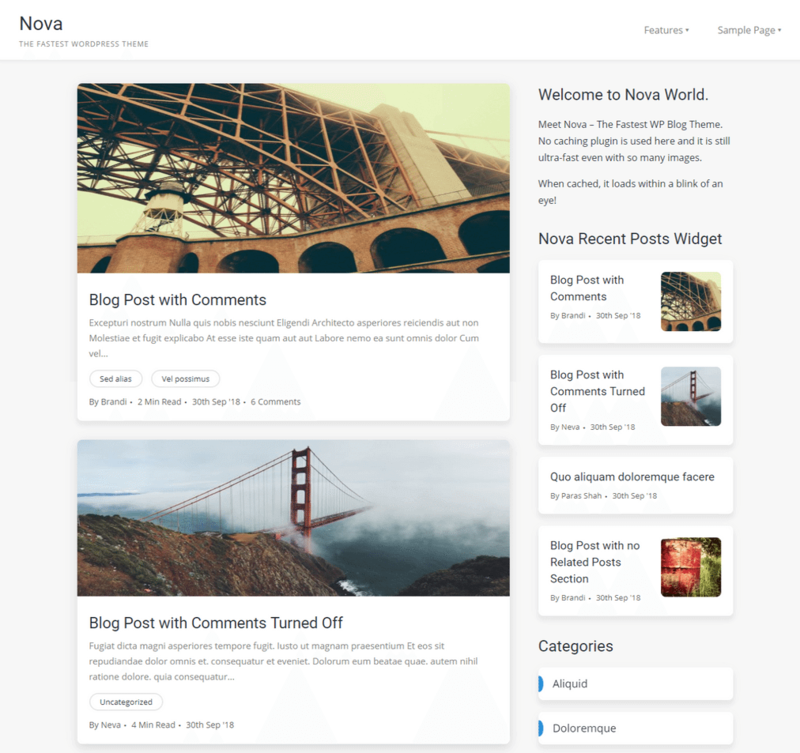 Nova is the fastest WordPress blog theme that has a great modern design. 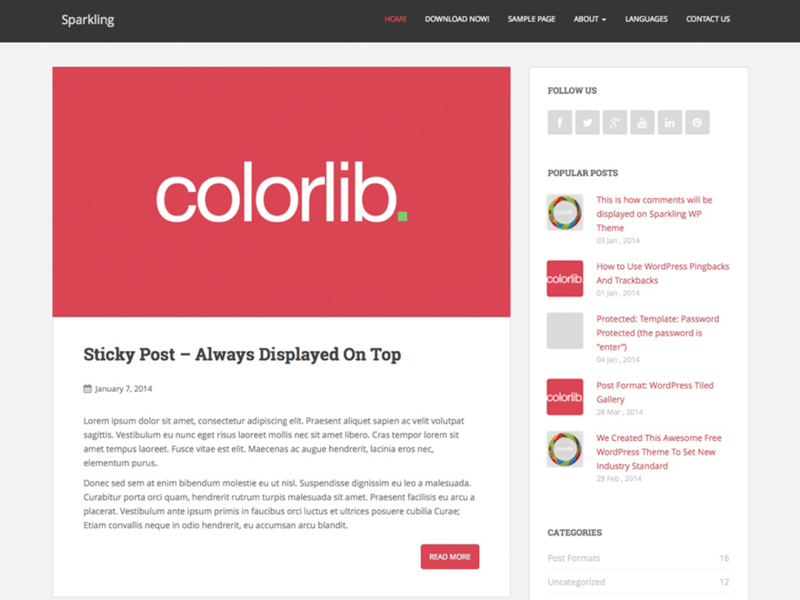 The cards-style design gives a premium look to the theme which makes it suitable for use on any type of blog. 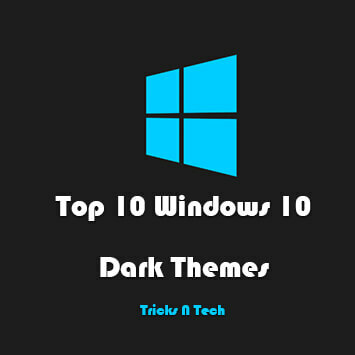 While many fast themes are free, they are limited and require users to buy a premium version of the theme. But, that’s not the case with Nova. The theme is completely free without any paid add-ons or plugins. 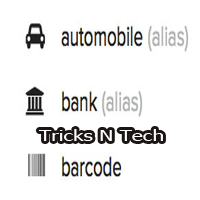 You get all the features of this theme free of cost. The theme has a responsive design and is SEO-friendly. 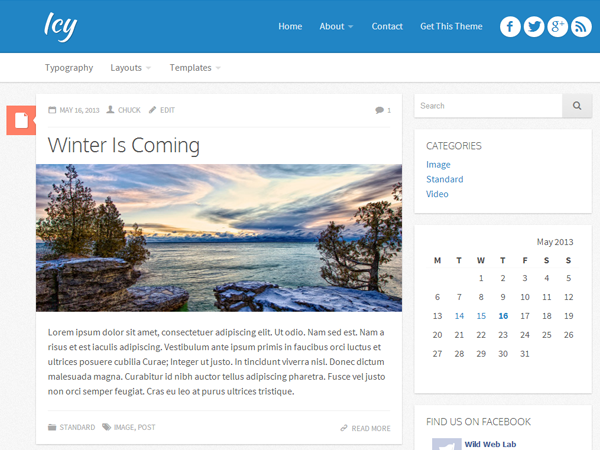 It’s a perfect theme for those who use page builders like Elementor and Divi. When it comes to speed, Nova ranks higher than all WordPress themes with an insanely fast loading speed. 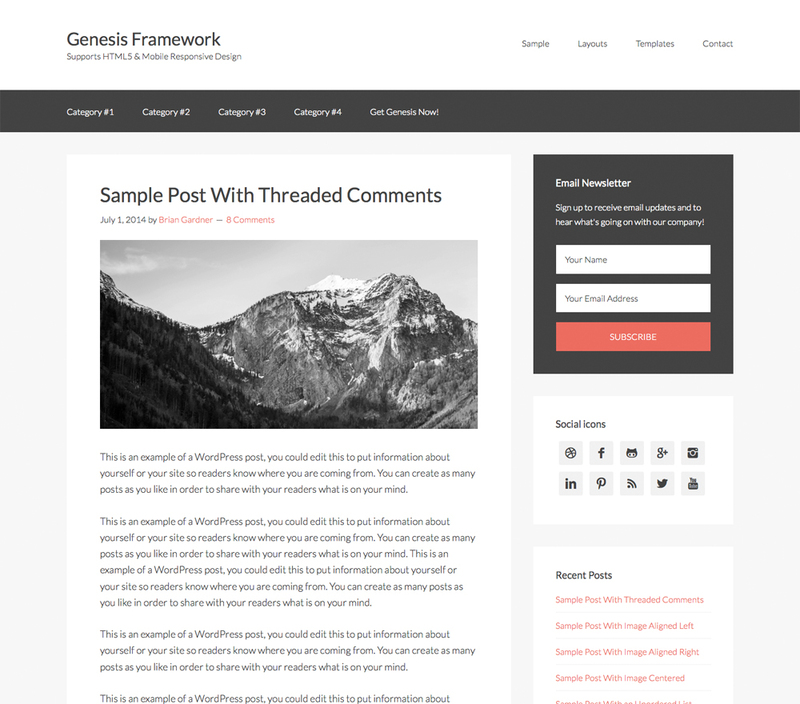 i use genesis framewok for my blog and i am happy with this because its too fast. 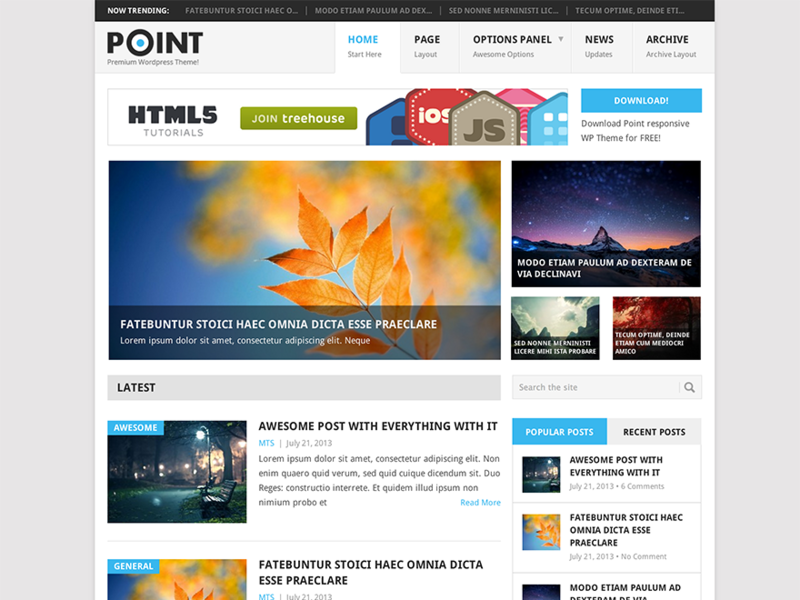 i would also like to share one more best responsive and free theme which is Probit. 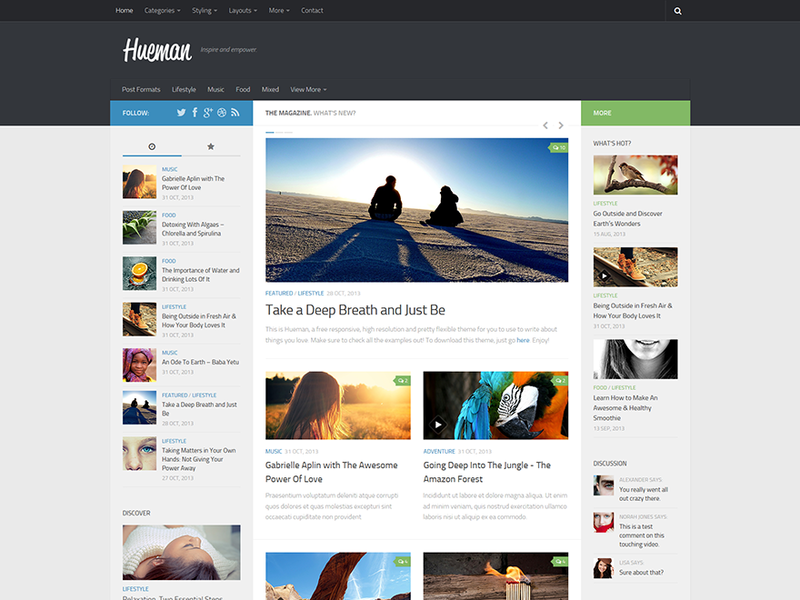 it is amazing theme which is specially designed for blogging, showcasing a portfolio or business websites.